Silicone gel breast implants were cleared by the FDA in 2007, yet many potential patients ask me, “Why Choose Silicone Gel?” I perform a variety of techniques and offer a number of different implant options to ultimately achieve the patient’s goals. Every woman possesses a unique beauty. And when she decides to enhance her appearance, she should be treated with compassionate, personalized care. When it comes to her breast augmentation patients, female plastic surgeon Dr. Christine Petti approaches each woman with a fresh perspective. 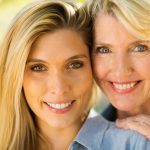 She performs a variety of techniques and offers a number of different implant options to ultimately achieve the patient’s goals. If you are considering breast enlargement, Dr. Petti is committed to helping you renew your appearance and your self-confidence with beautiful, natural-looking results. The volume and appearance of the breasts can be enhanced in a variety of ways thanks to the many sizes, shapes, and textures of implants available. To achieve your goal results, Dr. Petti is proud to offer you a completely customized procedure specifically based on your unique desires and anatomy. Whether you’re interested in breast augmentation alone, or as part of a Mommy Makeover procedure, Dr. Petti will meet with you during an initial consultation to talk about all aspects of treatment and show you your breast implant options. You will decide on such implant factors as saline vs. silicone, a natural shape vs. round shape, and how the implants will be placed. With every detail established, Dr. Petti is able to not only enhance your breasts, but also address your overall body contour. 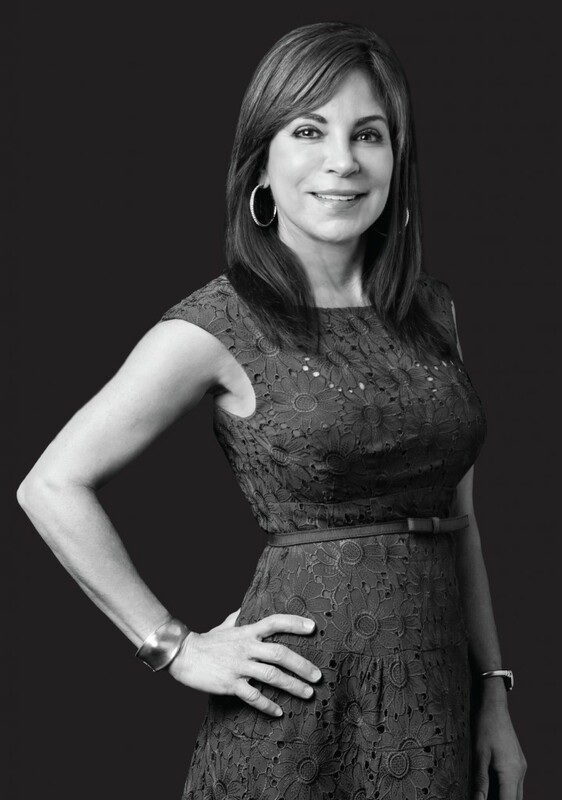 She will adjust the implant-type of your choice to complement your unique body structure for the most balanced proportions and natural-looking results. At your initial breast enlargement consultation, Dr. Petti will discuss the various types of implants that can be used to meet your goals. Breast implants are composed of either saline or silicone gel, and come in a variety of shapes and sizes. We have provided below several points of consideration for breast augmentation candidates. Important to bear in mind however, is that this information is no substitute for a private consultation with Dr. Petti, where she will explain all aspects of the implants to you, and describe the advantages and disadvantages in accordance with your own unique needs. They contain a cohesive silicone gel, resulting in the implants commonly being called “gummy bear” implants. They often look more natural as a result of greater implant fullness, creating a natural shape like that of a woman’s natural breast. They are designed to retain consistent shape over time, which can lower the risk of wrinkling and uneven distribution. They can often be better tailored to the patient based on the makeup of the implant and the many sizes offered. Dr. Petti offers a wide range of shaped implants, now including the Natrelle® 410 FX. This model may be of particular interest to patients with a certain body type or cosmetic desire. The 410 FX is designed for “full height, extra full projection.” Projection refers to outward prominence or fullness. Extra full projection can provide a significant increase in visible breast size. A recently FDA-approved, highly cohesive-gel (“gummy bear”) model, which offers a reliable round shape and a reduced likelihood of rippling due to its increased form-stability. As with all silicone gel breast implants, the Natrelle® Inspira™, the Natrelle® 410, and the Natrelle® 410 FX can potentially rupture without any noticeable signs. While this event is highly unlikely, we recommend women undergo routine MRI testing to identify this concern should it occur. Since the Natrelle® Inspira™ Cohesive breast implants are created with form-stable cohesive silicone gel, they are generally less likely to leak or rupture than traditional silicone or saline implants. Feel less natural in a thin, small breasted patient with little to “cover” the implant, even if placed subpectoral (below the muscle). Feel more natural if placed behind a breast with more substance which “buries” the implant behind the breast tissue making it difficult to tell if the implant is saline or silicone gel. Have a higher rupture rate, but can be self-detected since the breast deflates when the implant deflates. 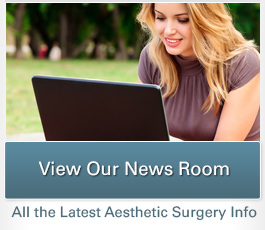 This makes notifying the plastic surgeon much easier for the patient who can then have the implant replaced. Tend to wrinkle more which can be a very big factor in a thin patient with small breasts. Can feel stiffer and less natural than gel, no matter if it is under the muscle or on top of the muscle. Can settle down in the lower breast if a large size is used in a patient with a tight breast. Have a natural feel whether on top or below the muscle. Do not have many problems with wrinkles like silicone implants have in very thin patients. Do not lend to easy detection of implant rupture. Known as “silent” or “occult” silicone gel implant rupture, the FDA recommends that patients with silicone gel implants get an MRI (Magnetic Resonance Image) study of the breasts at 3 years and then every 2 years thereafter to specifically look for breast implant rupture. If a rupture is found, breast implant revision will be needed. Are also referred to as “gummy bear” breast implants due to their form-stable nature. This means they maintain their shape over time and are less likely to leak into the body in the rare event of a rupture. A reduced rate of rippling, wrinkling, and capsular contracture in comparison to traditional silicone and saline implants. Have a natural look and feel whether placed on top of or below the chest muscle. Do not lend to easy detection of implant rupture. To find more detailed information on the overall breast augmentation procedure, please visit our breast augmentation page. For more information on breast implants, or to schedule a consultation with our board-certified plastic surgeon, please contact Christine Petti, M.D. 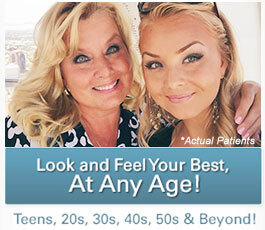 at Palos Verdes Plastic Surgery Medical Center today!